Are you looking for a translator who actively thinks along with you, so that your text is translated clearly and correctly? We translate from Dutch, German and English into Slovak and Czech and vice versa. 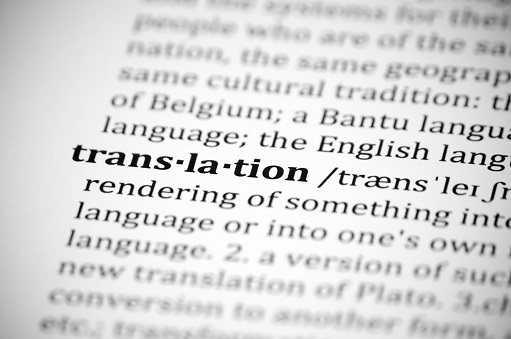 In order to ensure that your text is translated by a translator with the correct specialist subject, we work together with other native speaker translators. This is your guarantee that the translated text will be well-received by the target audience. Thanks to our cooperation with translators across the globe, we are also able to arrange translations into other languages. This service we provide mainly for the Dutch and Belgian markets under the name EWE VertaalExperts (literally: Experts in Translation). In addition, we provide language training for your employees locally. Do you have employees working in Slovakia (temporarily)? We are able to teach them Slovak, so that they can make themselves understood in their new environment.